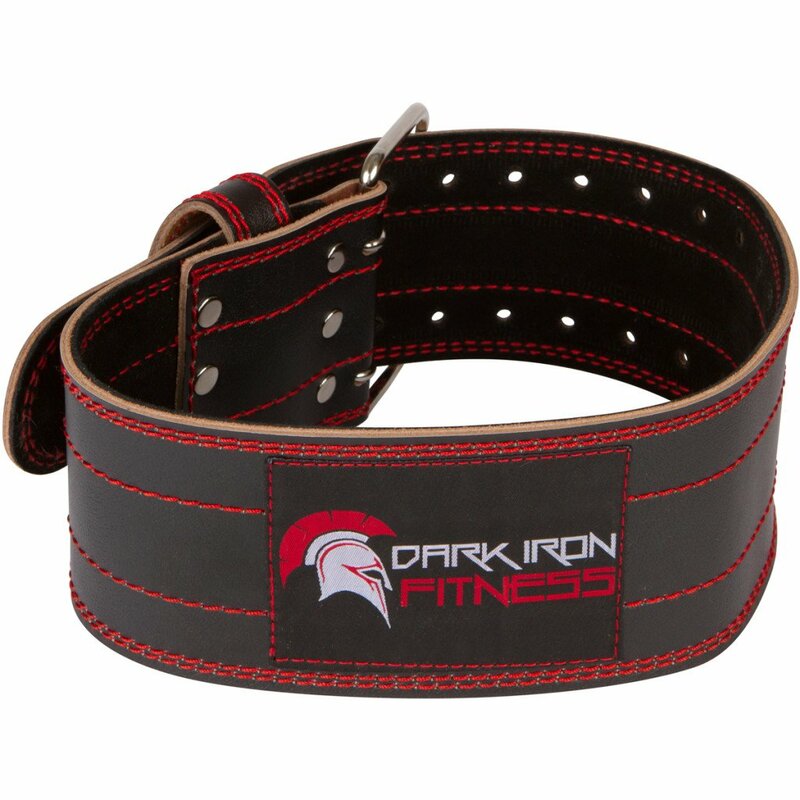 Dark Iron Fitness Genuine Leather Pro Weight Lifting Belt for Men and Women | Durable Comfortable & Adjustable with Buckle | Stabilizing Lower Back Support for Weightlifting - Health and Fitness Store.Yoga Accessories,Women's Health,E-Books and more. If you’re serious about lifting, you know a good weightlifting belt can help you draw more power out of your abs and lower back while reducing the risk of painful injury. That’s why you should get it right the first time—with the Dark Iron Fitness Weightlifting Belt! When it comes to comfort, this belt delivers. With its adjustable non-slip fit, you never have to worry about it coming loose mid-lift, riding up, or digging into your sides or hips. That means you can focus on upping your weightlifting game! Comes in 5 sizes – XS: 23”-31” , S: 27″-35″ , M: 32”- 40” , L: 36″-44″ , XL: 41″-49.